ombining unmatched content, immersive gaming, your favourite apps, and PlayStation® exclusives, PlayStation® 4 is The Best Place to Play. And with the fastest graphics processor and system memory of any gaming system, the next age of PlayStation® gaming is going to be better than ever. 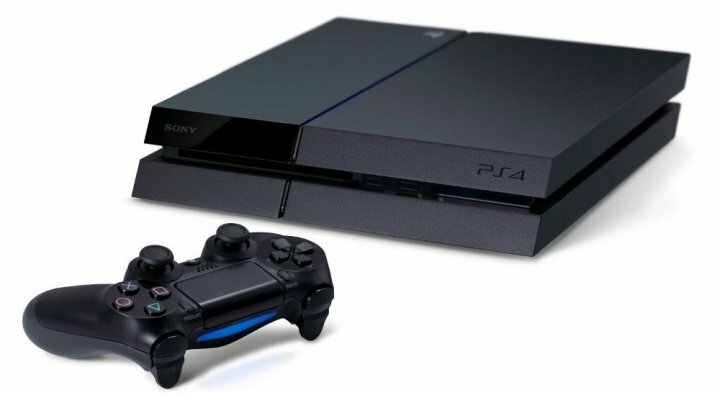 How did Sony prepare to earn the title of “World’s best console”? By starting from the ground up. Beginning with the 8-core AMD Jaguar processor, then turbocharging it for maximum performance. And the 1.84 TFLOPS graphics chip and leading-edge GDDR5 RAM give developers unrivalled potential for next-generation games.